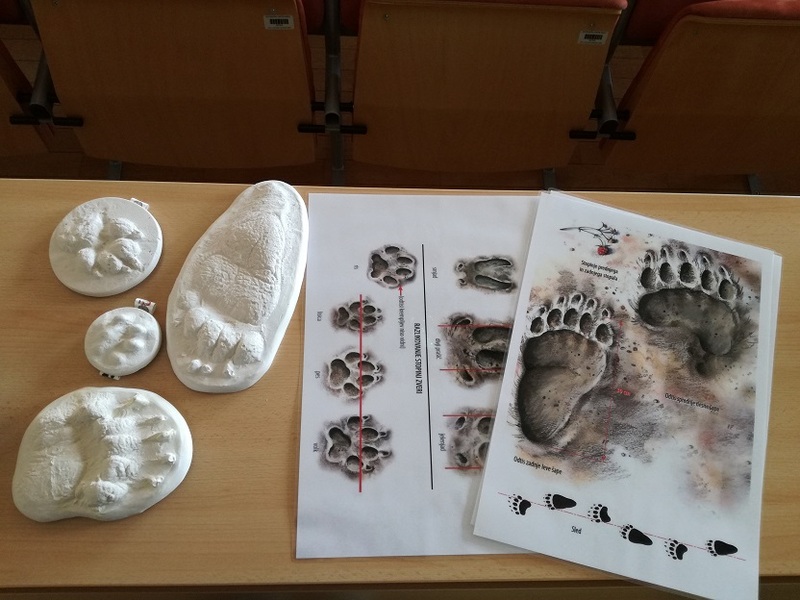 On 9th March 2017, we held a presentation about brown bears and wolves for officers of the Slovenian Armed Forces in Postojna. 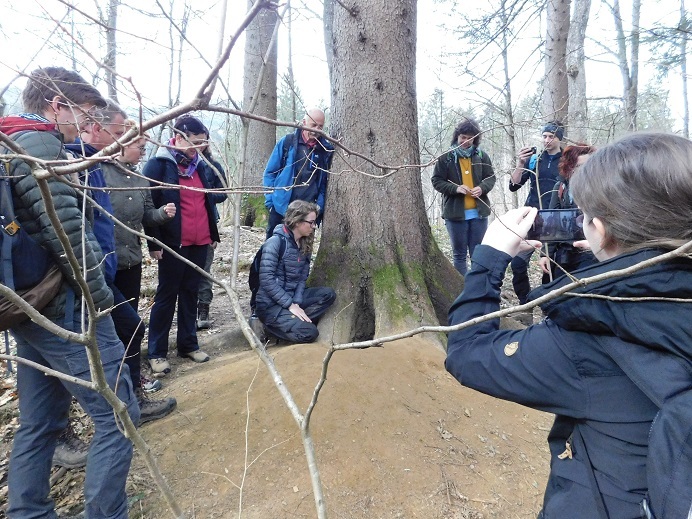 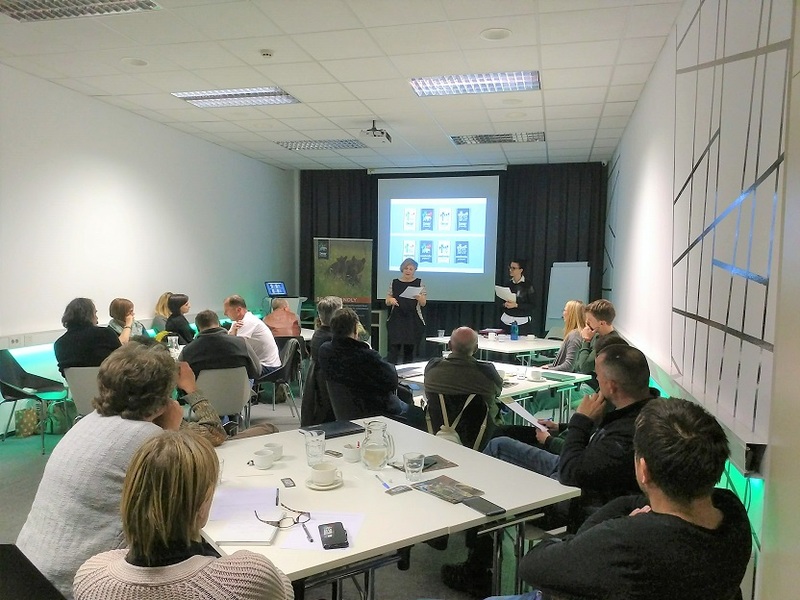 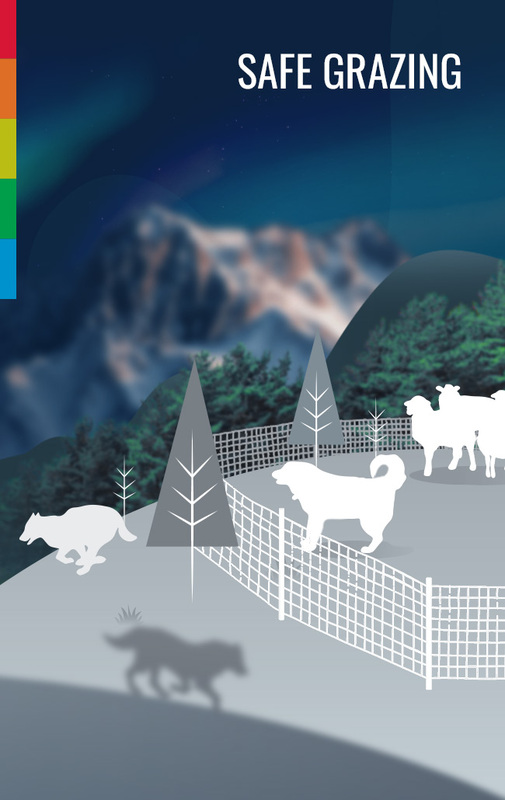 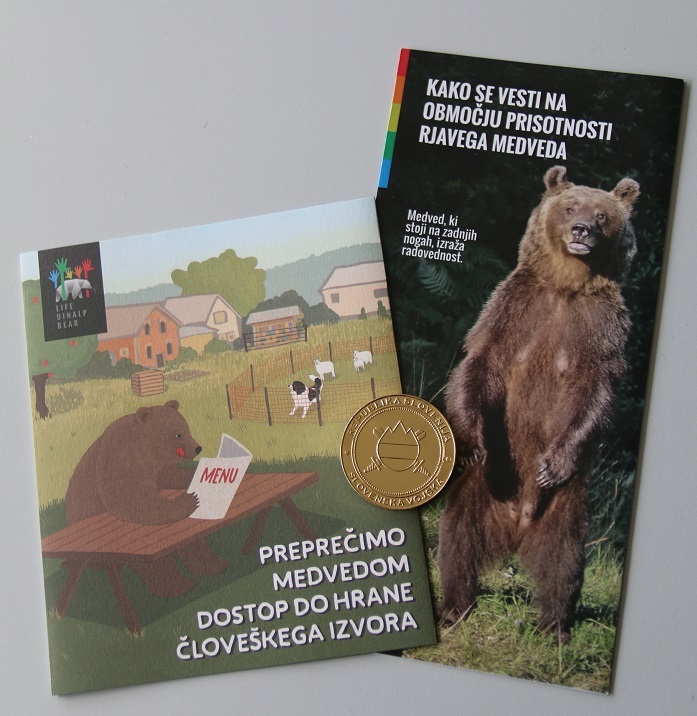 We presented biology and ecology of the two species, their management in Slovenia, and some recommendations on how to behave when encountering bears and wolves in nature. 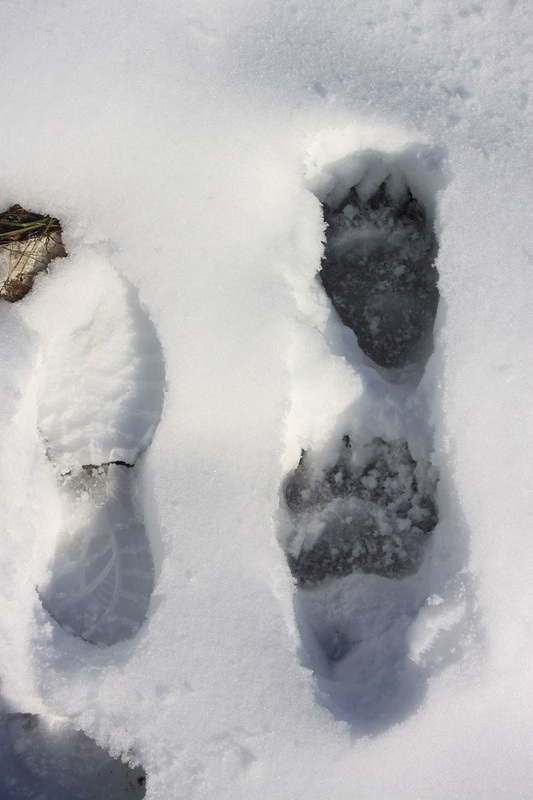 The latter was particularly interesting topic for the Armed forces, as they regularly experience encounters with large carnivores, especially in the woods in the southern part of Slovenia. 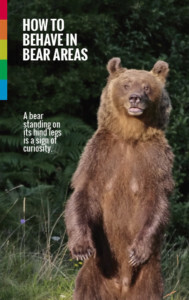 We discussed their experience on this matter and answered many questions about how to behave when meeting a bear and what we can do to prevent these encounters. 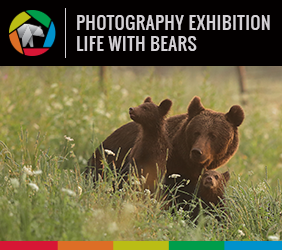 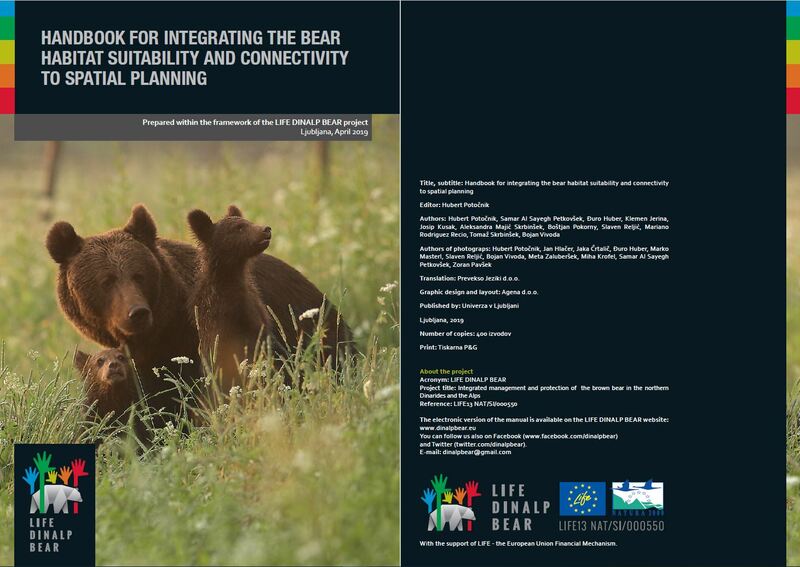 We also presented LIFE DINALP BEAR project activities. 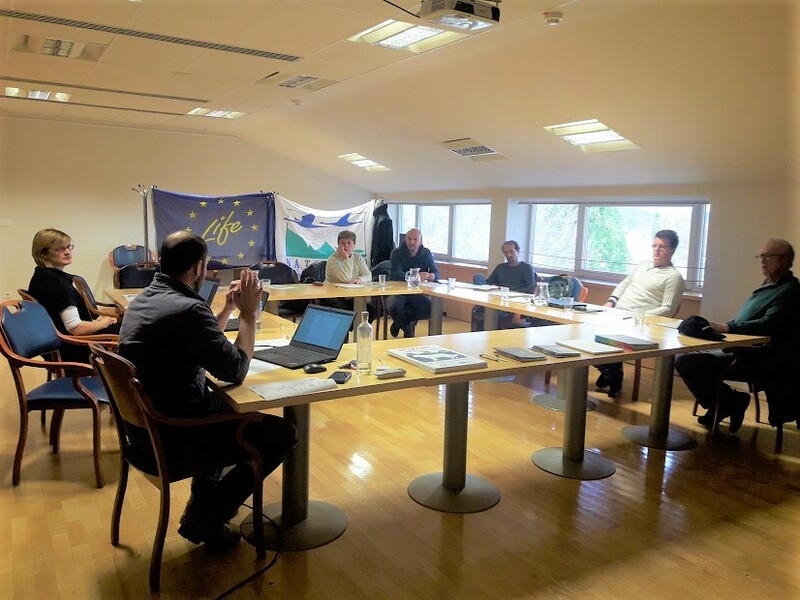 As a sign of appreciation for the cooperation we received a commemorative coin of the Slovenian Armed Forces.